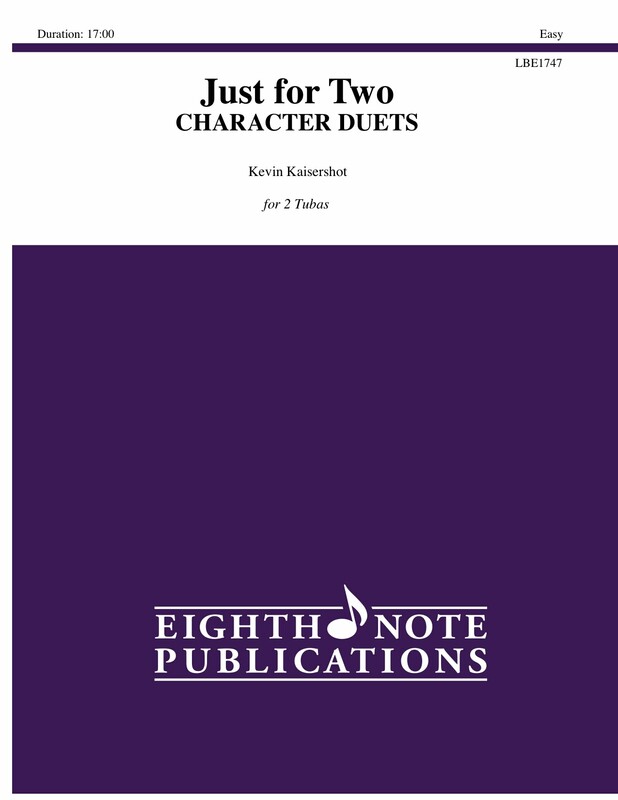 This collection of short original duets is ideal for developing strong musical skills, independent playing and just having fun! Possible uses might include anything from a short interlude between concert group setups to a brief presentation at a community, �PTA or school board meeting. They are sold as like-instrument duets but may be combined with any combination of instruments to form mixed duets.